Early Head Start is a comprehensive, community-based program serving families and children from birth to age three and women who are pregnant. Our program mission is to promote positive prenatal outcomes for women, to enhance the growth and development of young children, and to support and strengthen healthy family development. Services are provided at no cost to eligible families. The Enola Group Early Head Start provides early childhood education in quality licensed child development classrooms, education and support in families' homes, and family resource centers in Alexander, Burke, and Caldwell counties. Our Early Head Start programs promote the health and well-being of children and adults. TEG Early Head Start programs help families find medical and dental providers of service to stay current on healthcare needs. Services include: developmental screenings; assistance with well baby checks and medical follow-up as needed; immunization; and assistance in accessing dental, vision, and hearing screenings. 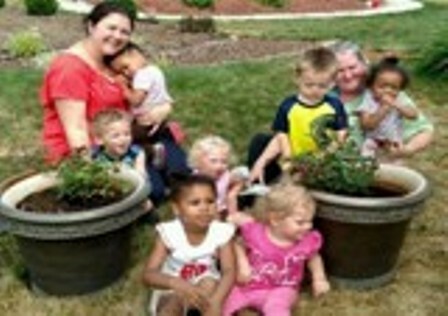 Early Head Start is a federally funded program serving eligible children and families. On May 18, 1965, in the White House Rose Garden, President Lyndon B. Johnson announced to the nation the creation of Project Head Start. " . . . Less than 3 months ago . . . we opened a new war front on poverty," President Johnson said. "We set out to make certain that poverty's children would not be forevermore poverty's captives . 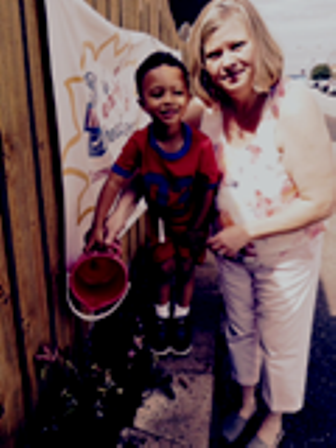 . . (Head Start) was conceived not so much as a Federal effort but really as a neighborhood effort . . . 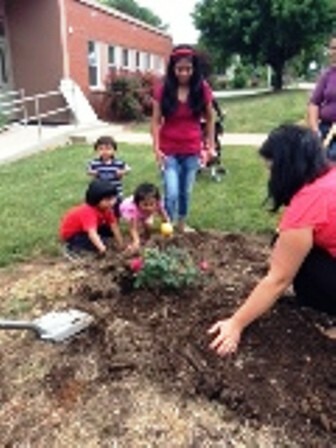 It would not be possible except for the willing and the enthusiastic cooperation of Americans throughout the country,"
50 Years Later - The Enola Group Early Head Start Programs renewed this commitment of providing 5-Star Program Services to community at-risk children and families by planting rose bushes at all three of our facilities!